Join us this December at our multi award-winning sustainable cafe and restaurant located at the gardens entrance of the Scottish National Gallery. 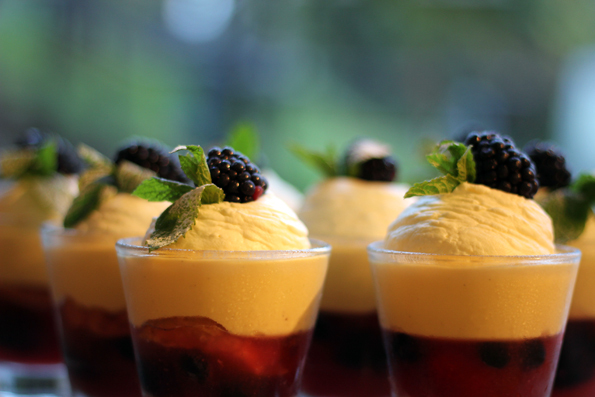 Offering classic Scottish cooking as well as delicious homemade cakes and sweet treats seven days a week. 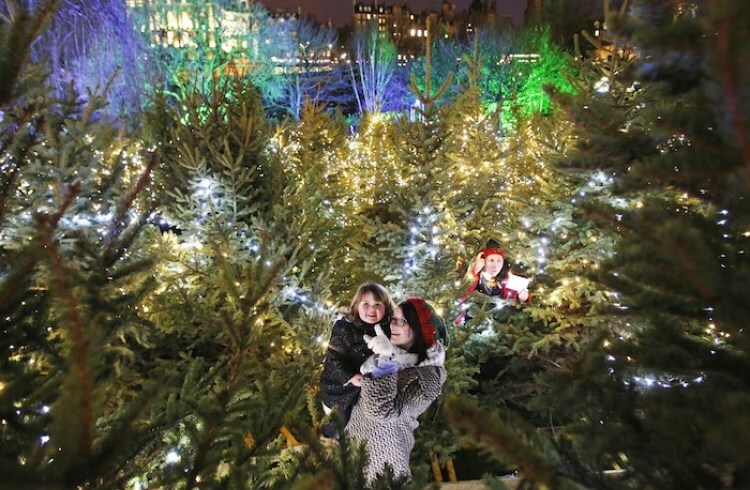 The perfect location to enjoy the festivities in Edinburgh throughout December. 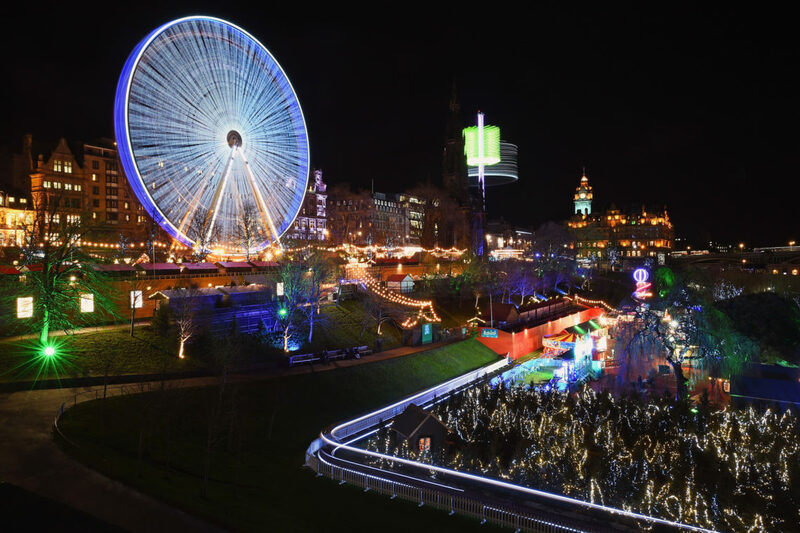 Whether you are looking to enjoy the traditional Christmas Market for crafts and special gifts or coming with the family to enjoy the Christmas tree maze, carousels, merry-go-rounds or fantastic ice skating to name a few – The Scottish Cafe is a great hub to start or end your day in Edinburgh. In addition the Scottish National Gallery has a fantastic shop where visitors will be able to buy exclusive custom prints, limited editions, festive cards and decorations and much much more. 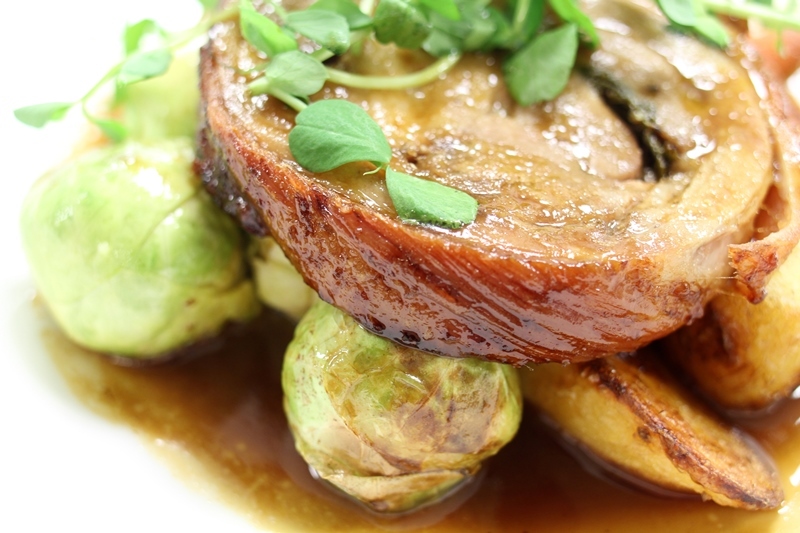 Our festive menu includes all the must haves giving you all the flavours and celebration of Christmas. That together with the warm welcome and magical view there is truly no better place so sit back, relax and let us look after you this Christmas.